A look that feels perfectly at home in any home, our Collins sofa is a classic. With simple lines, put-together tailoring and extra-cushy comfort core® cushions, it’s a style that looks good… and feels even better. 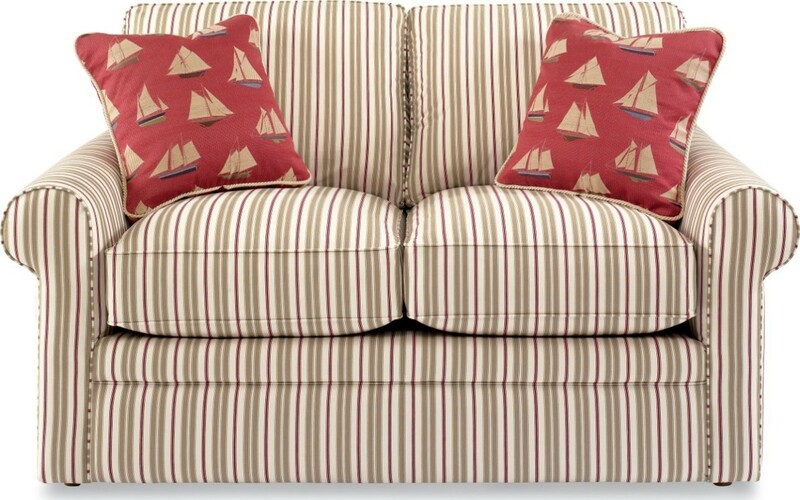 Featuring semi-attached pillow backs, over-scaled roll arms and box seat cushions with welted trim. Available in a variety of custom fabrics. 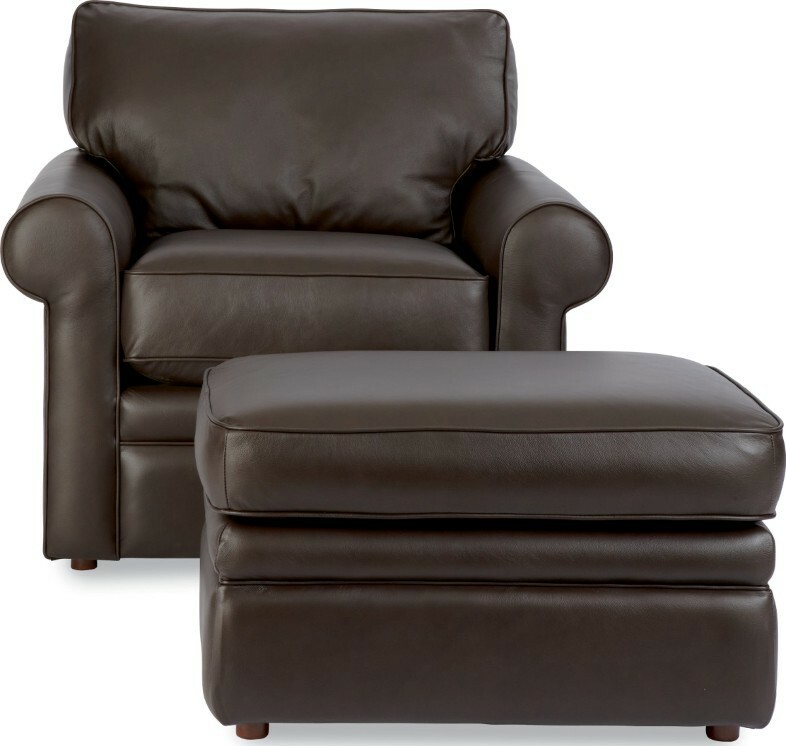 Choose from sofa, loveseat, chair, and ottoman. 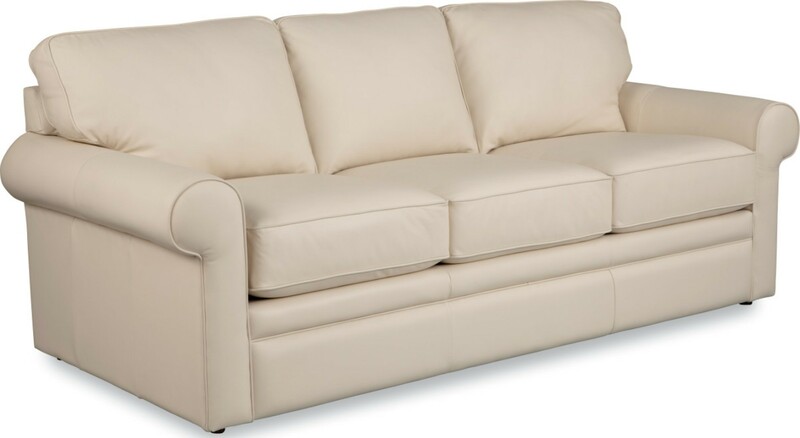 The Collins is also available as a sectional sofa.